Successful addiction recovery relies on finding the treatment solution that works best for you. We offer a number of recovery programs to suit your unique needs and required level of care. For those seeking recovery from addiction, the first step is detoxification. With medically assisted detox, you are supported through the process 24 hours a day by our professional medical staff. 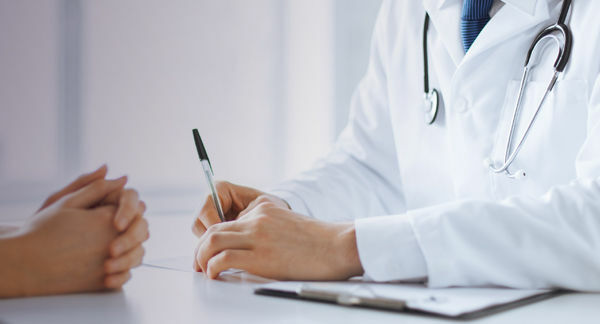 As your body rids itself of drugs or alcohol, we work to ensure your safety and minimize the discomfort of withdrawal. While just the beginning of the journey to recovery, a healthy detox puts you in the best position to begin ongoing treatment and achieve long-term success. Residential, or inpatient, treatment provides round-the-clock supervision and care as you pursue your treatment plan. In this program, the focus is transitioning from the detox process to long-term recovery. Residential treatment programs offer structured support and medical supervision along with counseling and other therapeutic activities. 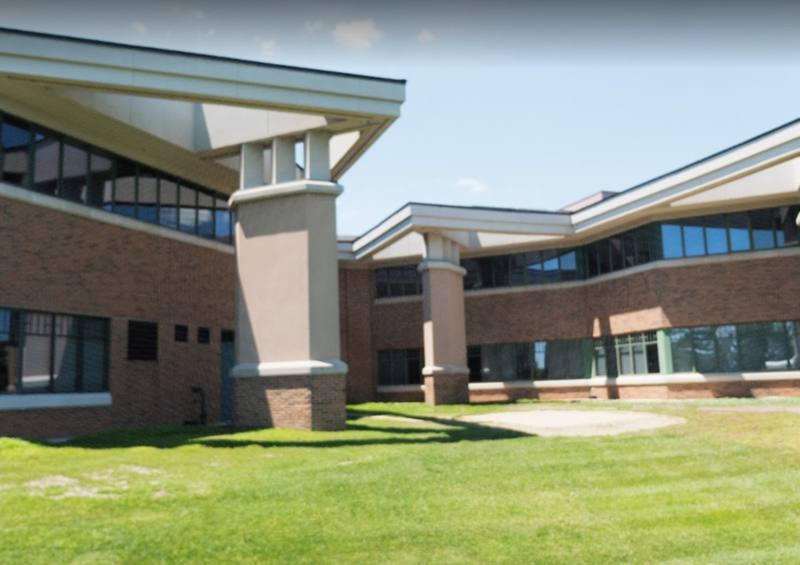 For those who are ready for a greater degree of independence in their recovery process, The Recovery Village Columbus offers a partial hospitalization program (PHP). While in a partial hospitalization program, those in recovery continue to participate in therapeutic treatment and medical supervision during the day. Most patients continue to reside on-site during partial hospitalization programming. Offering another transitional step for recovery, our intensive outpatient program (IOP) balances autonomy with structure. An IOP typically follows a residential or partial hospitalization program. As you work to exercise healthy coping skills in a supportive, you will continue to enjoy access to therapeutic treatment at our facilities. Ready for your treatment screening? As you continue your journey to successful recovery, our outpatient care programs give you a customized level of support and care. Our trained staff will work with you to strengthen the skills needed for healthy coping and relapse prevention. Customized plans for counseling, group therapy, and other services are available as you transition to more independent care. Long-term recovery involves developing coping skills and a continued network of support. Building on your successful transition to healthy recovery, our team works with you to continue that success in the real world. With a program tailored to your needs and challenges, we work to support you in making your recovery a lifelong one. Dependence occurring in tandem with mental illness is common. Treatment for co-occurring disorders requires addressing both sets of needs throughout the recovery process. Every patient’s situation is unique, so our skilled team includes a range of disciplines and expertise to handle your exact needs.